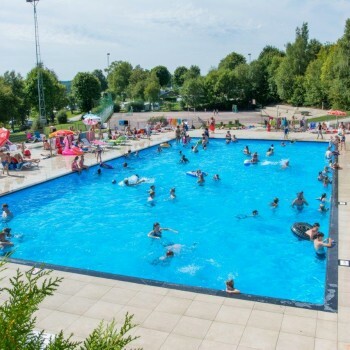 Situated in one of the most beautiful places in the Belgian Ardennes, surrounded by stunning nature, with first-class facilities, a marvellous entertainment programme, extensive sports facilities, excellent pitches and luxurious rental accommodation, Ardennes Camping Bertrix is your ideal holiday destination! With a relaxed atmosphere, friendly hospitality and good service, we will make sure everything is just how you like it! We look forward to ensuring that you have a pleasant stay and a relaxed holiday at our campsite. Camping Bertrix is the perfect place to practice a large number of outdoor sports, which are organised by CapNature. 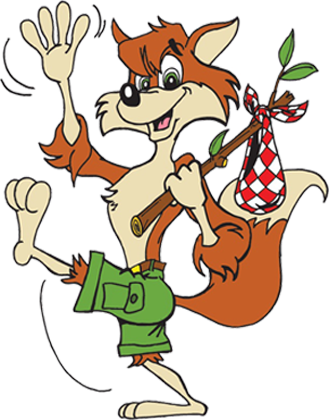 Would you like to get to know Felix the Fox during your holiday? He is the friendliest Fox in the whole of the Ardennes and he lives at our campsite! The entertainment programmes for Whitsun and the summer holidays are already in place. Would you like to know about all the activities on offer? There are no less than 2 outdoor swimming pools. One very large swimming pool and a smaller toddler’s pool. There is also a unique water climbing wall! 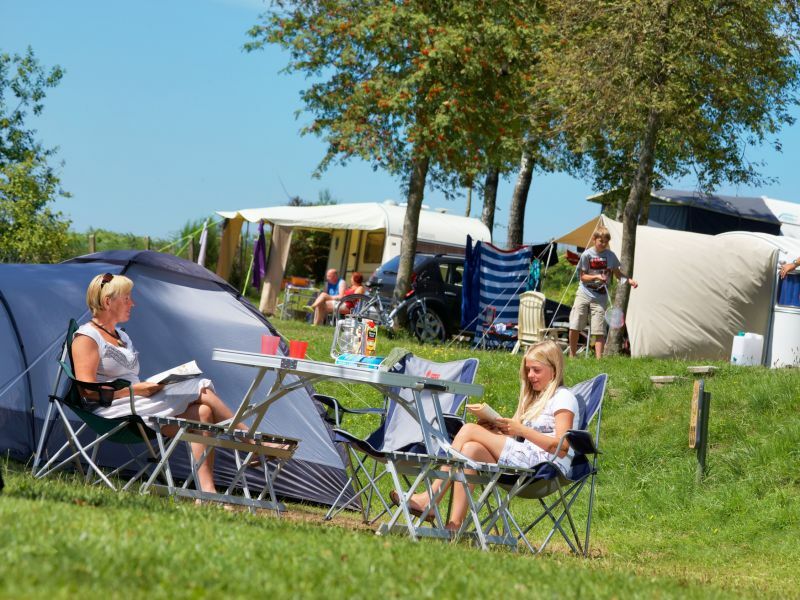 The most sporting campsite in the Ardennes! 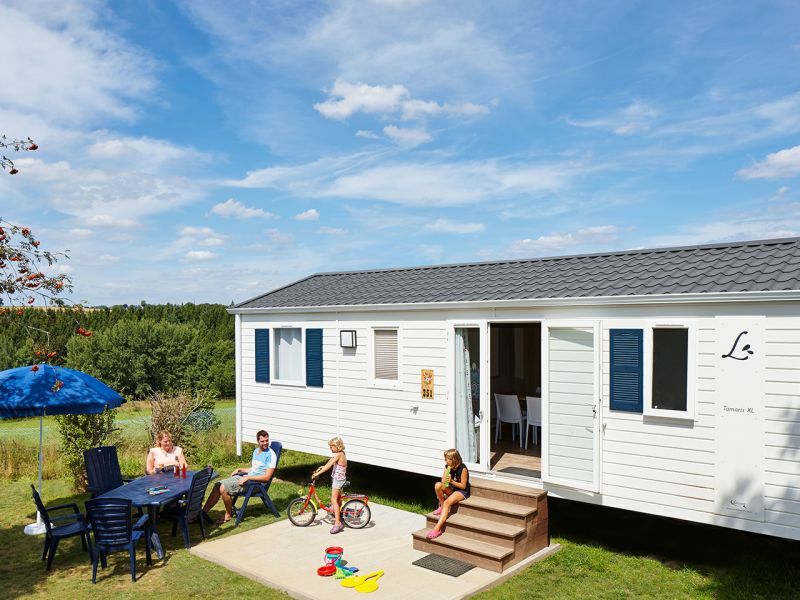 The Ardennes are well known for the many types of sports that are on offer, and this is naturally reflected in our campsite. So you can enjoy some great hiking, cycling, canoeing and survival games during your stay. Get out and about with our hiking guides or join in with the outdoor sports, organised by CapNature. But at the campsite there is also plenty to do. You are always welcome to enjoy a drink in our friendly bar, and in the restaurant the head chef prepares the most marvellous dishes. And there are many more facilities, like swimming pools and an extensive entertainment programme.